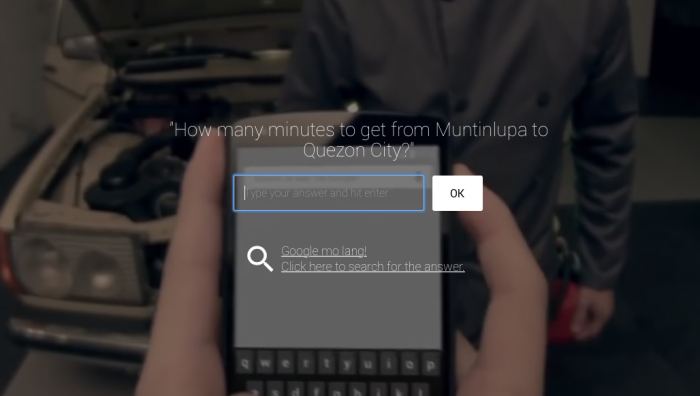 Google has transformed its search engine into a hilarious interactive game in the Philippines, showing users that typing those queries on the search bar is just scratching the surface of what Google Search can really do. 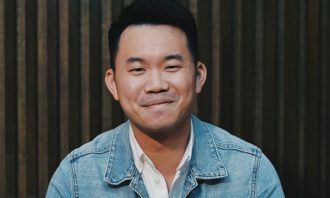 The game, called Google Mo Lang (Just Google It), uses a series of interactive videos that lets users choose how to complete their virtual adventure with local internet stars like Mikey Bustos, Marco Ho (Bogart the Explorer) and Erwan Heusaff and music talents Sponge Cola and Chicser. For the story to continue, players need to answer tough questions only Google Search can figure out on the whim (like what rhymes with Orange). 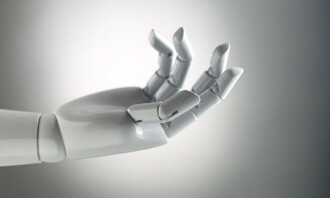 The idea is to introduce a host of tips and tricks that lets them use the world’s top search engine more precisely than previously thought possible by frustrated users. Google Mo Lang is part of a movement called #GoogleMoLang that aims to help Filipinos maximize the full potential of online search. 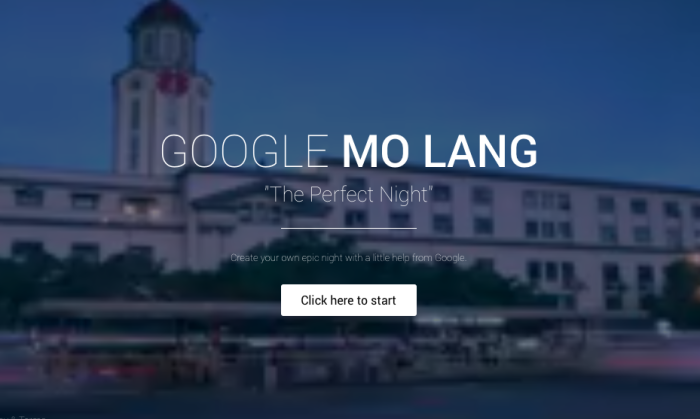 “#GoogleMoLang aims to deepen Filipinos’ knowledge and use of Search. It is the surest shortcut to most items that concern or interest people, so why not maximize it?” Bustos said. 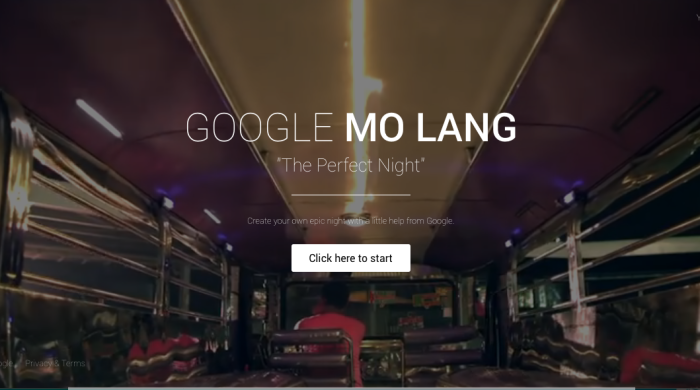 Although it is just available in the Philippines at the moment, Google Mo Lang is a promising idea that may well get rolled out globally, though details were not discussed during the launch Tuesday. “Google Search ‘listens’ to what people exactly mean by their queries and give people back what they truly need. 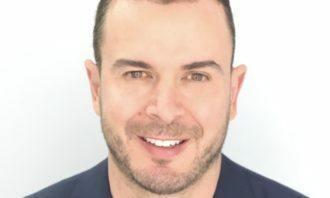 It shapes our lifestyle by helping us make the right decisions from the best available information,” said Ryan Morales, Google Philippines country marketing manager. 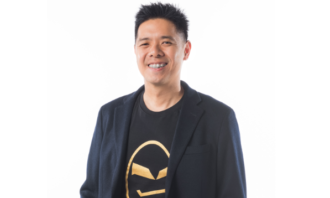 More and more Asian consumers are turning to the online atmosphere for video content but trust in messages via this medium remains..